July 24-25, 2017 in Washington D.C. Participants included the Energy Frontier Research Centers, Energy Innovation Hubs, Computational Materials Sciences Awards, and DOE staff. 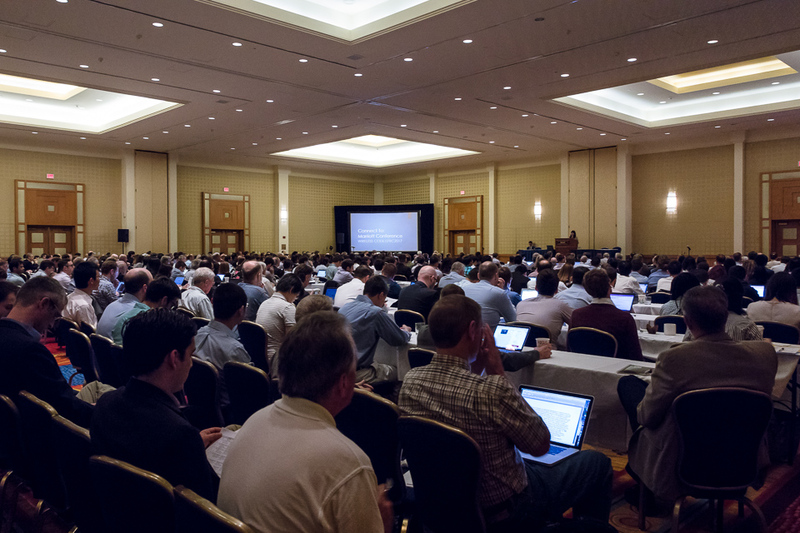 Over 600 attendees from the EFRCs, Hubs, CMS, and DOE: 250 senior members and 235 early career scientists from more than 95 institutions in 32 states, one foreign country, and Washington D.C.